Looking for the best place to host a kids birthday party in Bellingham, MA? Take your child’s birthday party experience into the stratosphere with the birthday party experts at Urban Air Adventure Park! It’s the perfect place for stress-free, indoor birthday parties for boys, girls, kids and teens – anyone can have a blast here! 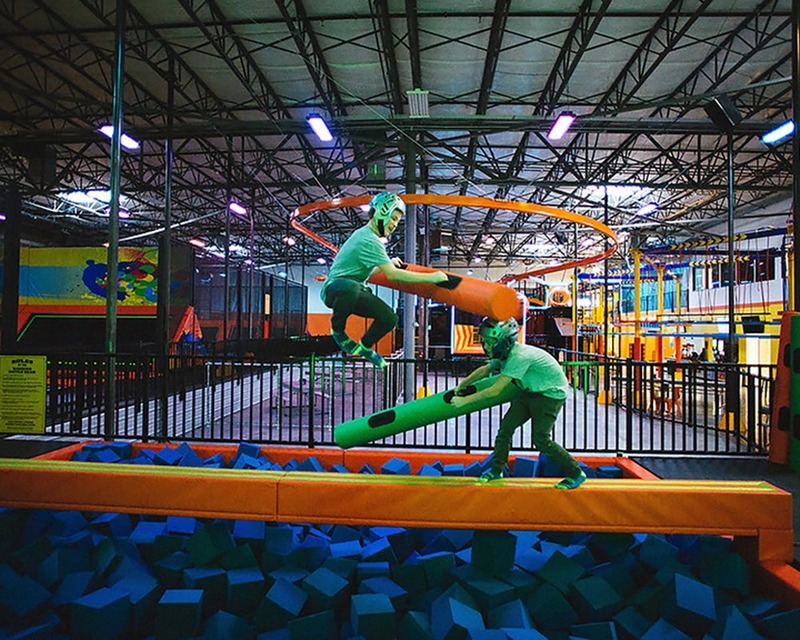 More than just a trampoline park, Urban Air is a unique indoor adventure park with something for everyone. We’ve got classic trampolines, climbing walls, basketball, obstacle courses and more, so bring your birthday boy or girl and all their friends to bounce, climb, dunk and play the day away!